As part of an organisational change and to refreshen our look, we switched our name from Reel Festivals to Highlight Arts at the end of 2014. 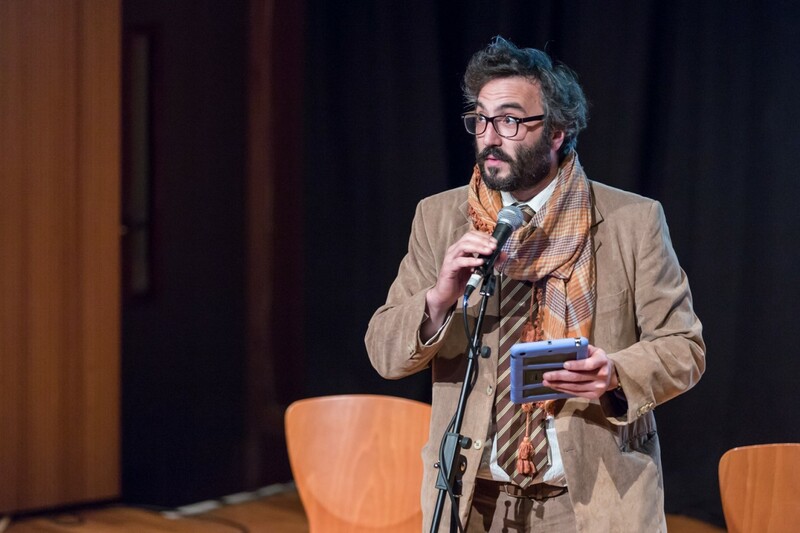 To celebrate the long awaited change we organised a launch event at Edinburgh’s Scottish Storytelling Centre. 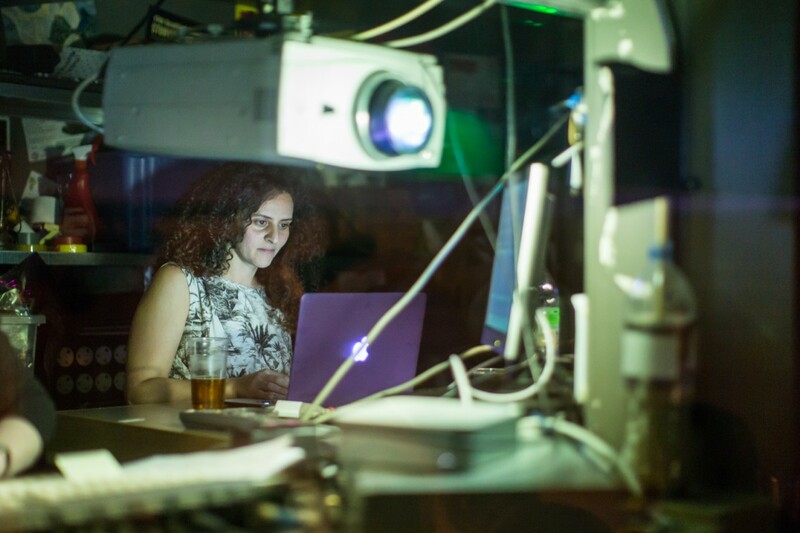 The event was free and featured live music, film and poetry with collaborators old and new including Shooglenifty, Krystelle Bamford, singer Kaela Ewan, Syrian writer Golan Haji, DJ Dolphin Boy plus we showed films by director Roxana Vilk and some specially curated Arctic shorts. Highlight Arts will continue with the same mantra and focus as Reel Festivals, organising festivals, events and workshops to uncover stories about people and places affected by a range of conflicts from inequality, prejudice, war and environmental issues. We will continue our tradition of collaborating with artists and organisations from around the globe and hope for further inspiring collaborations that we believe challenges stereotypes and encourages deeper dialogue and debate. Shooglenifty performed at Beirut’s Music Hall as part of Reel Festivals in 2011 performing with a group of Lebanese musicians. Golan Haji is a Syrian poet and translator who has translated the Scottish classic Strange Case of Dr. Jekyll and Mr. Hyde by Robert Louis Stevenson into Arabic. He works as a translator from English and American literature. He lived in Damascus until he had to flee his country and has now settled in France. Roxana Vilk is an award winning British/Iranian filmmaker. 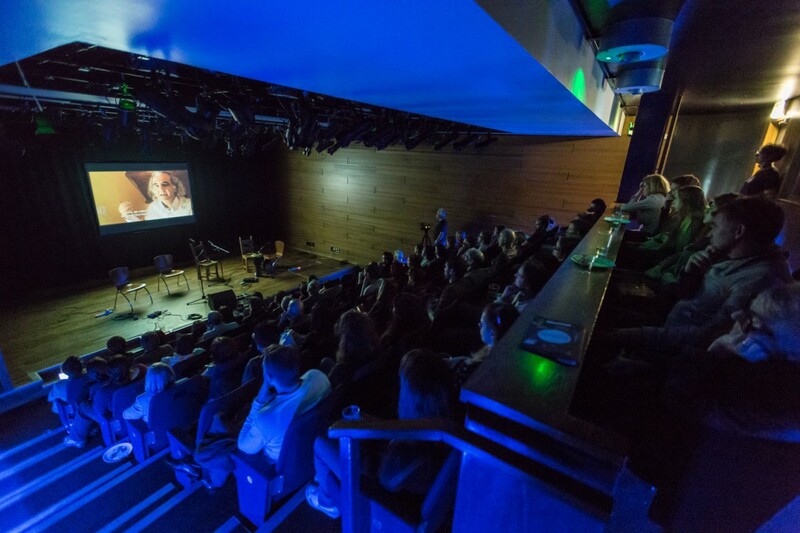 In 2014 she was commissioned by Scottish Poetry Library and Commonwealth Year of Culture to make 8 short films called ‘Composing The Commonwealth’ with poets from across the Commonwealth. She was also nominated for a Margaret Tait Award for her film work. Emily Ballou is an award winning American-Australian poet, novelist and screenwriter based in Glasgow and recently appeared at Reel Festival’s Syria Speaks event at Edinburgh Book Festival. She adapted two episodes of Christos Tsiolkas’ The Slap (BBC4), which was nominated for an International Emmy, BAFTA, and a Royal TV Society Award. Krystelle Bamford is a poet whose work has appeared in The American Poetry Review and The Kenyon Review. She took part in the Reel Iraq 2013 festival and poetry translation project to Erbil, northern Iraq in partnership with Iraqi writers joining fellow Scottish poets Jen Hadfield, William Letford and John Glenday at the Erbil Literature Festival. Kaela Rowan’s first collaboration with Highlight Arts saw her playing tracks from her album ‘Melangerie’ which was penned as “bewitching” by the Scotsman newspaper. Dolphin Boy is an Edinburgh based DJ who plays across genres with a celtic and folk twist.